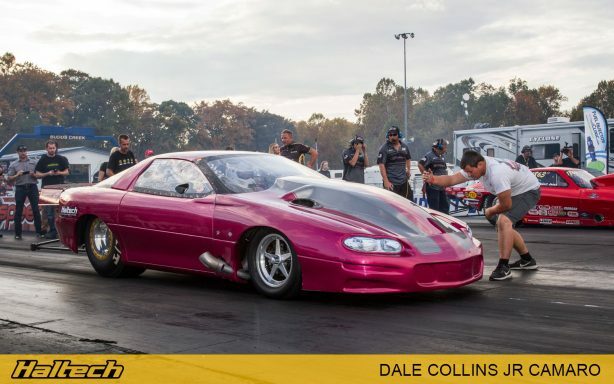 For this episode of Technically Speaking we’ve invited a very special guest – Patrick Barnhill from PTP Racing. 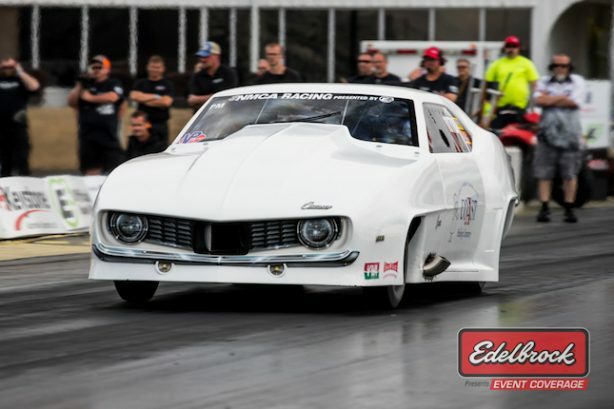 With a client list that reads like the who’s who of American drag racing elite, Patrick is one of the most recognized and respected names in the world of Pro Mod and NMCA/NMRA drag racing. 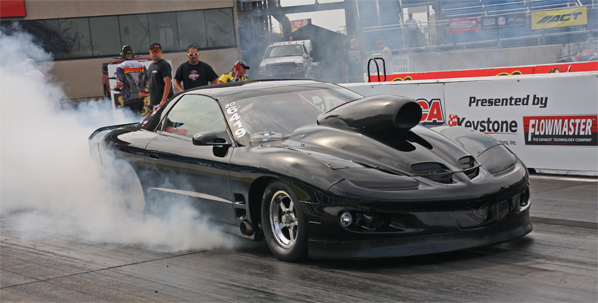 His tuning knowledge and race prep experience is second to none. 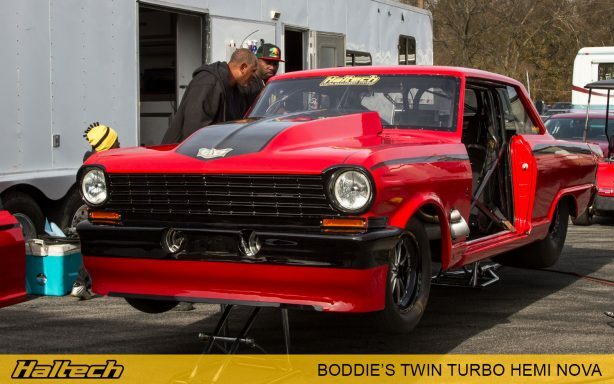 Patrick is responsible for some of the fastest cars in the country with Steve Summers, Eric Gustafson, Jermaine Boddie, Dale Collins Jnr, Brian Devilbiss and Phil Smith and all relying on Patrick’s tuning prowess. 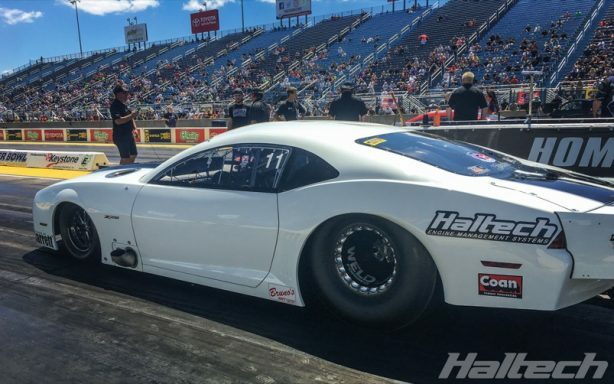 We caught up with Patrick after last year’s World Cup Finals to talk about tuning, race prep, drag racing, and his new favorite Haltech product – the Elite VMS.